Pati or Madur (Mats) have been in use in Bangladesh from time immemorial, since ancient times and were used abundantly before the introduction of modern furniture in Bengali homes. They were used in daily life and at social gatherings. As in the past, mats are given as bridal gifts even today and form one of the items at the gaye halud ceremony. Mats may be made of yarn, cane, reeds, bamboo, and palm leaves. Currently, mats made of yarn, cane and reeds are popular. 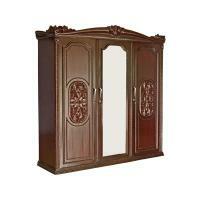 A pati with attractive designs is called nakshi pati. 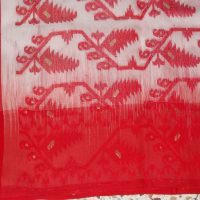 Like the nakshi kantha, the nakshi pati also has designs of trees, creepers and leaves, animals and birds, geometric patterns, domes of mosques, palanquins, boats, combs, elephants, etc. Small, stylised flowers are common. Shitalpati (cool pati) is made from the smooth strips of murta plants or canes. 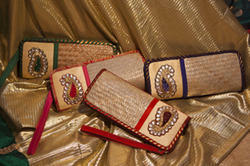 These are also known at different places as mostak, patipata, patibet and paitara. Faridpur and Pabna districts produce talaipati, mats made from reeds. 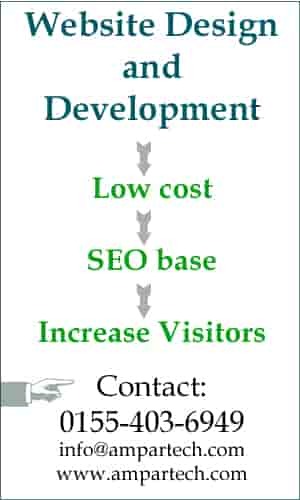 The murta plant grows around water bodies in northeastern and southern districts of Bangladesh. One murta plant (Maranta dichotoma) yields seven or eight thin strands, which are dried in the sun and then boiled with tamarind and kaupata. 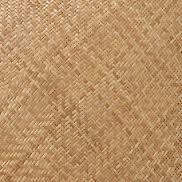 The mat is woven with the dyed strands making attractive designs on the natural beige background. To make Sitalpati, the green cane is first washed in soda water and dried. It is then boiled and dried. 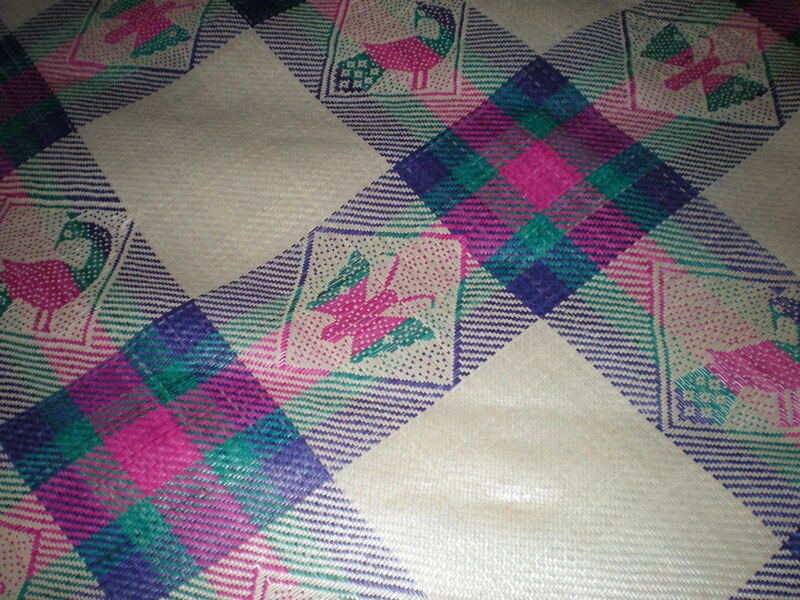 Some strips are then dyed with colours. These render a feeling of coolness (thus rendering the name ‘Sital’ or ‘Sheetal’ = cool) to the person sitting or sleeping on it, and are intimately linked with everyday rural life. The aesthetic appeal and utilitarian value of these mats have made them increasingly visible in large towns and metropolitan cities thus expanding their traditional market. The quality of the Sitalpati mat is judged by its glossiness, smoothness and fineness of texture. It is said that the best kind of Sitalpati is so smooth that even a snake cannot glide over it. 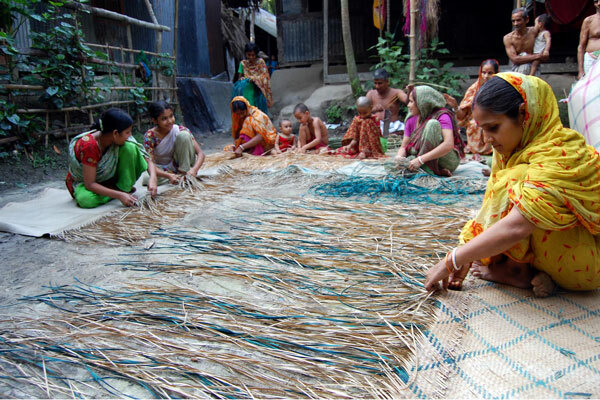 Among the numerous different varieties of mats woven and used, the Madur mat – made from the “Madur Kathi” reed that grows in the swampy area is another widely used household item. The warp is cotton/jute thread and the weft is the madur kathi. Crafts of very fine textured mats made of carefully selected reeds with beautiful geometric designs are indeed pleasures to the eye. Patis are also made of green-leaves of Khejur (date) and Taal (palm) tree also and is very common and widely used. Prayer mats for Muslims are about 4 feet wide and about 5 feet long. Patis for use on beds measure about 7 ft. by 9 ft. They are decorated with many floral and other designs. Mats for seating measures are smaller. Mats made of hogla leaves in the southern coastal region are used as pallets for sleeping, spreads for drying grain, covers for goods and as prayer mats in mosques. At one time, hogla mats measuring 100 metres in length were made. Up to 200/300 people could sit on these at social and religious gatherings in the villages. These mats did not have decorative motifs and only featured geometric patterns. Usually, women make mats during breaks between household chores. A good number of people in different parts of the country are now engaged in mat-making. 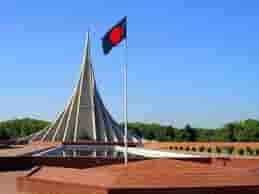 The Sylhet region in Bangladesh was once famous for ivory arts including mats of ivory. The Nawabs of Dhaka used these mats during marriage ceremonies. One of these mats is now preserved in the Bangladesh National Museum. 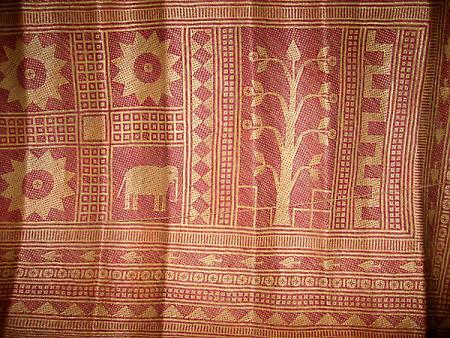 It is woven like a sitalpati, with fine strips of ivory. Dhama, Dala & Chaluni (baskets / containers / netted-baskets) of different sizes and shapes, made of whole or uncut bamboo/cane, are traditionally used extensively in the rural areas for the carrying, storing and measuring of grains.